There is no duplicate content penalty. Yes, really. 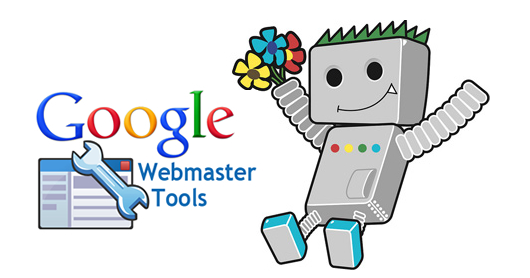 The issue of duplicate content is a real one for webmasters. But Gary Illyes at SMX this week stressed that duplicate content is not a penalty and that it is just a myth – it is actually a filter. Even though duplicate content is not technically a penalty, it is referred to as such because it does act similarly to a penalty because it will not rank duplicate search results unless a searcher clicks on the link at the bottom showing “display search results similar to the pages shown above”. But having duplicate content will not penalize a site in any way, and it doesn’t affect pages on the site that aren’t duplicated. So just because you have duplicate content doesn’t mean your site will never see the light of day in Google, just those duplicate pages could be hidden away. 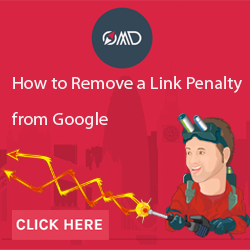 That said, many SEOs will continue calling it a “duplicate content penalty”, but just be aware that the idea of duplicate content being a penalty is a myth. Added: Don’t forget that duplicate content on a large scale does play a role into the Panda algo, however this tends to be for sites who steal their content from others, not those who originate the content in most cases.